Home Startups Roboart – How these two Electrical Engineers from Pakistan are making cars smarter! Roboart – an IoT based startup from Lahore has taken their products to the next level. 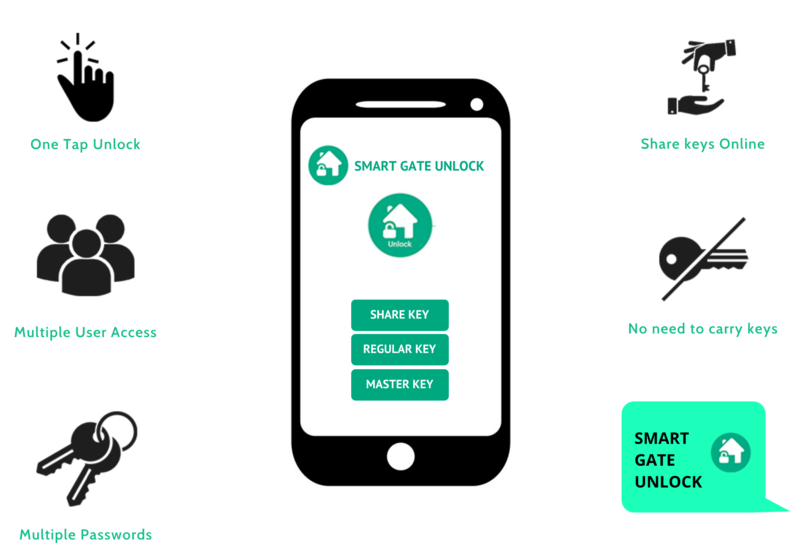 Driven by the passion of producing smart solutions for making consumer life easier, modern, and productive has already made their mark with producing a famous smart car product called Car Chabi and now they are on the verge of bringing new Smart Gate Unlock product for the masses. Finding themselves unsuitable for 9-6 jobs both the cofounders, graduates of FAST, left stable jobs to pursue their passion towards making something useful. That’s when Ali, one of the cofounders came up with the idea of Car Chabi and they took the plunge in 2015 and haven’t looked back since then. Robotart has today more than 4000 customers, whereas Car Chabi totals 3,000 customers globally while Smart Gate Unlock, their latest product, has around 1,000 customers already from Pakistan and UAE. 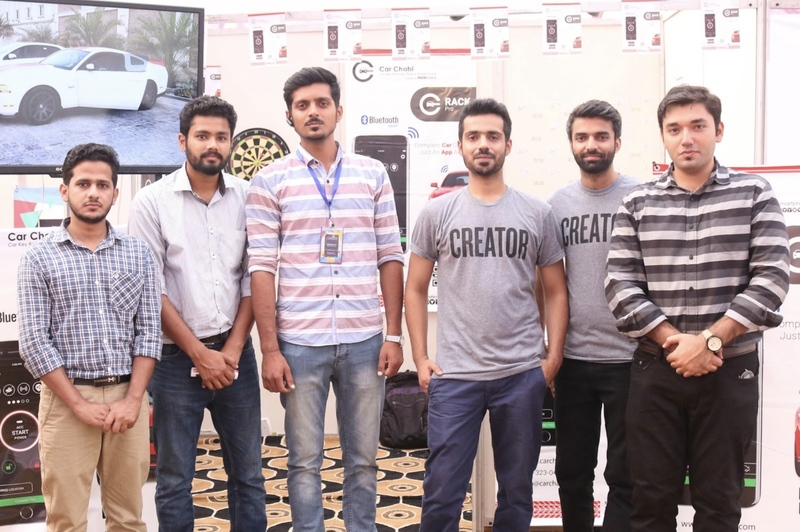 Roboart’s pioneer product, Car Chabi, offers a set of controls that will make your car really smart, claims the co founders Ali Rashid and Hammad Yasir. 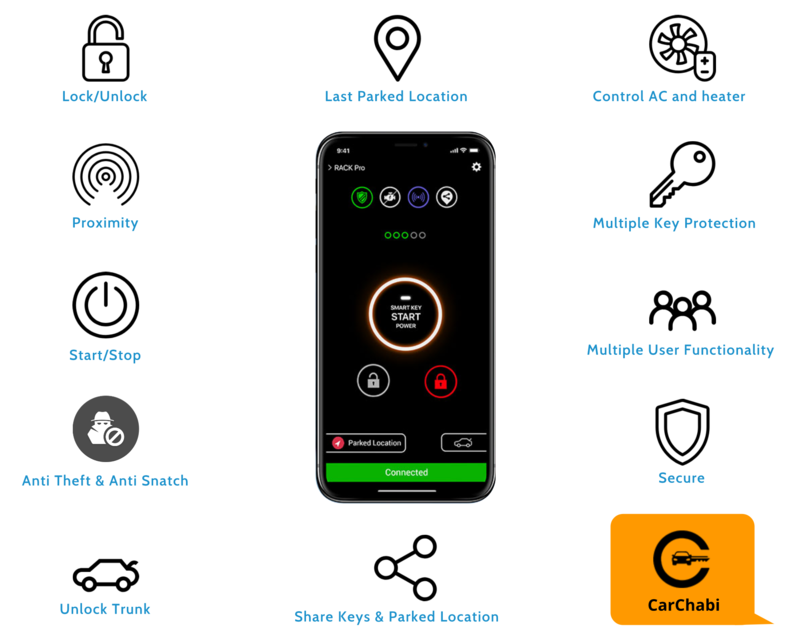 From Remote Starting to Securing your car when you are not around, locating your last parked location to controlling car peripherals, it covers most of the useful cases that you will need. Starting from buying the hardware device, from the official website of Car Chabi, the box will include the required material to be installed in your car with instruction manual. And to control the car, a mobile app has to be downloaded which will act as a remote control for your car. The device allows the car sharing as it could ever be, user can easily share the pins using any social media platform and give access to anyone who they want. This car sharing feature allows an ease for those people who want to share their cars to their drivers. Not only this, but if the user wants to share the ride with anyone, it is just the matter of a tap. 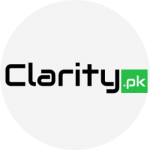 Prices for Car Chabi device: Customers in Pakistan can buy the package in Rs. 8,500 and international clients can get it in USD 150. Multiple Key Protection: Regular and Master key. The master key is kept by the owner of the home and the regular key is shared with the other users. Since the trend of IoT products has gained momentum in recent times, they aim to provide a platform to bring technology products that help make common man’s life easier and more secure. There are a few companies in USA that are working in the same domain as them but they claim to have their own designed software and hardware with data of more than 3000 cars which differentiates them from others. Talking about future plans, Ali told us that they want to build self driven cars. As ambitious as it sounds, looks this duo has the capability to make it happen.